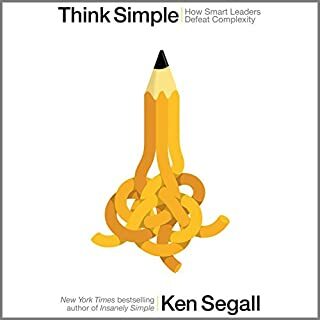 Ken Segall's first book, Insanely Simple, was based on observations gained from 12 years working as Steve Jobs' advertising agency creative director, first with NeXT and then with Apple. He saw firsthand that Jobs looked at everything through the lens of simplicity. His obsession with simplicity was visible not just in Apple's products. You could see it in the way the company was organized and how it innovated, advertised, sold at retail, and provided customer service. 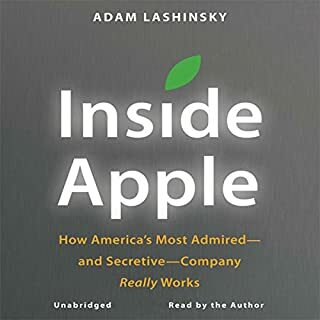 If Apple is Silicon Valley's answer to Willy Wonka's Chocolate Factory, then author Adam Lashinsky provides listeners with a golden ticket to step inside. 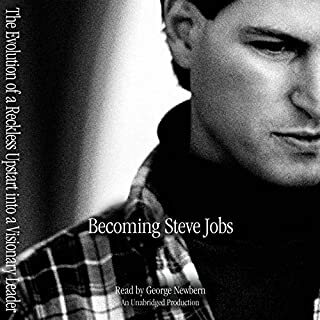 This primer on leadership and innovation, offers exclusive new information about how Apple innovates. 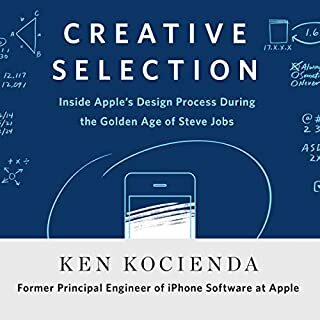 It should appeal to anyone hoping to bring some of that Apple magic to their own company, career, or creative endeavor. 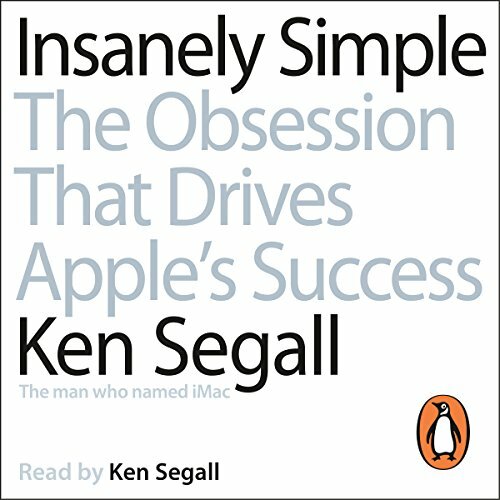 Penguin presents the unabridged, downloadable audiobook edition of Insanely Simple, written and read by Ken Segal. Simple can be harder than complex. You have to work hard to get your thinking clean to make it simple. Steve Jobs' obsession with simplicity is what separates Apple from other technology companies. 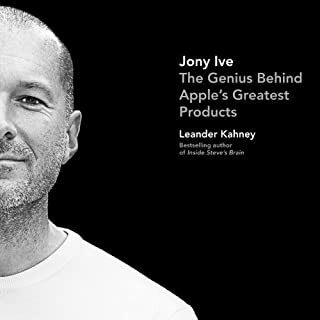 It's what helped Apple recover from near death in 1997 to become the most valuable company on Earth in 2011 and guides the way Apple is organized, how it designs products and how it connects with customers. It's by crushing the forces of complexity that the company remains on its stellar trajectory. As creative director, Ken Segall played a key role in Apple's resurrection, helping to create such critical campaigns as "Think Different" and naming the iMac. Insanely Simple is his insider's view of Jobs' world. It reveals the ten elements of simplicity that have driven Apple's success - which you can use to propel your own organisation. 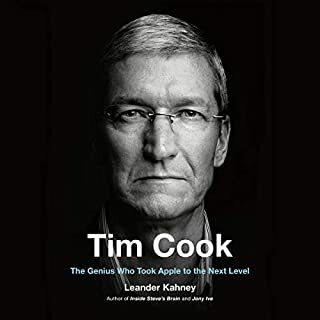 Reading Insanely Simple, you'll understand how his obsession with simplicity helped Apple perform better and faster. I have just finished listening and I’m pressing play to listen again. Brilliant. Thanks Ken. Interesting and inspiring! Enjoyed listening it a lot, although I am not an Apple fan. Outstanding Book - Endlessly Useful! Simple is the Ultimate Effectiveness. Best book I have read all year.